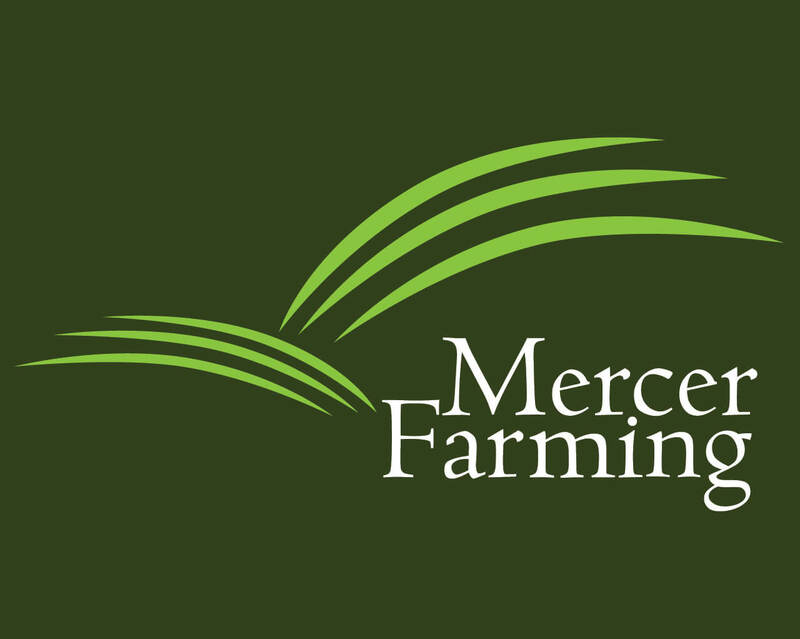 Mercer Farming Judged Best Farming and Wildlife Conservation Farm in Staffordshire | Packington Free Range | Born and reared outdoors. Always. 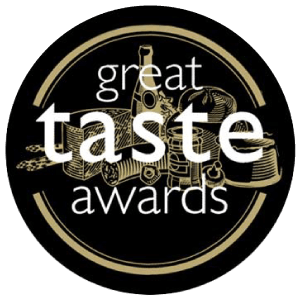 Yes, we’ve managed to do it again – only this time we’ve won an award with a difference which has recognised the whole of the Mercer Farming family business. In the Whitegrove Trophy Farm Conservation Competition, Mercer Farming picked up the award for Best Farming and Wildlife Conservation in Staffordshire. We’re always thrilled to be recognised for our efforts in animal welfare but to be awarded a trophy for our farm conservation initiatives is fantastic and definitely something else we’ll be adding to our list. 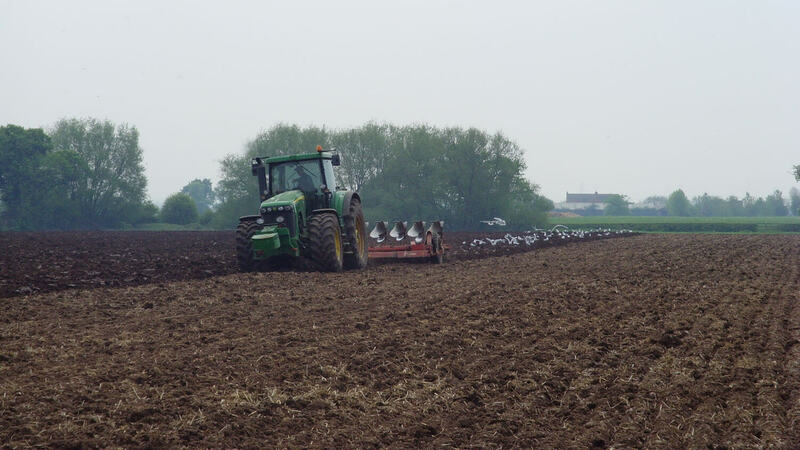 The county farm competition which has been running every year since 1982 assesses how commercial farming integrates farm conservation measures alongside usual farming activity. This is both in wildlife and farm operations. The awards evening, organised by Chris Seabridge & Associated Ltd and the Staffordshire and Birmingham Agricultural Society, was held at the local Staffordshire County Showground. Members of the team Alec and Pippa Mercer were amongst 200 attendees of the ceremony which celebrated the well deserved achievements of the winners with a black tie dinner and trophy presentation. 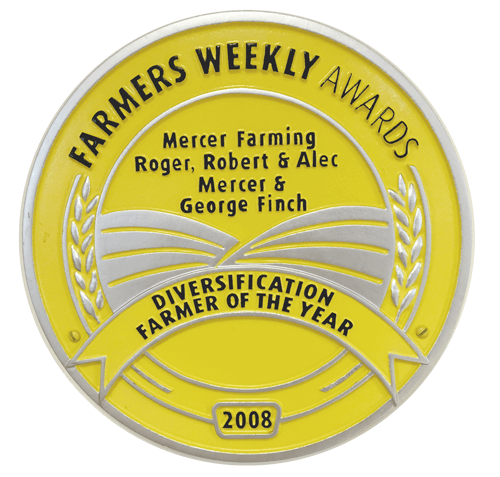 Winning this particular award tells us we’re heading in the right direction at Mercer Farming and it’s fantastic that we can all play a role in the family run company. Sustainability of the environment is one of our key policies and ongoing commitments.